2011 was a great year for the Ironhide team, we started the year working from a small room of the house of one of us, being pretty much unknown with an unnamed defense game halfway through development and 2 other flash games. On that day having a game front paged on the popular section or have one of the highest rated games on 2 of the biggest game portals seemed impossible, let alone having the same game on the new and noteworthy of the apple store during Christmas. 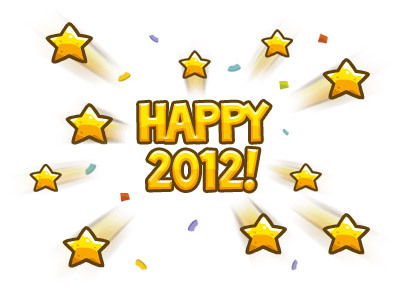 Thank you all and happy 2012! Next year will be even better! Game'On!